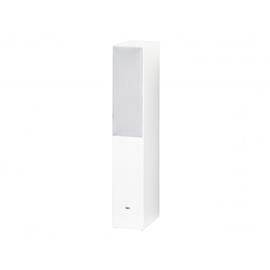 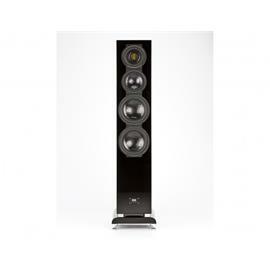 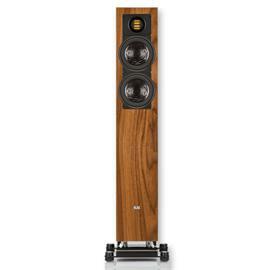 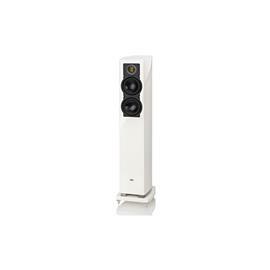 Elac AIR-X 407 - 3-way floorstanding loudspeaker (max. 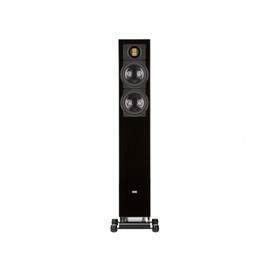 320 Watts / high-gloss black) - exhibitor in very good condition - RRP = 2.450,- Euro per piece - only pickup possible! Elac FS 509 VX-JET - 4-way floorstanding loudspeaker (80-600 Watts / high gloss black veneer / 1 piece) - exhibitor in very good condition - RRP = 6.990,- Euro per piece - only pickup possible!